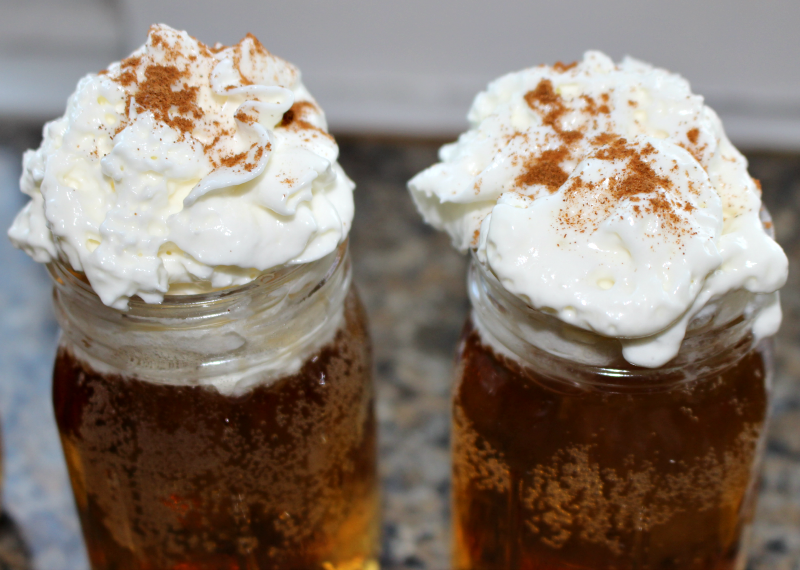 Home » Cinnamon Roll Fireball Shots – Dessert In A Shot! 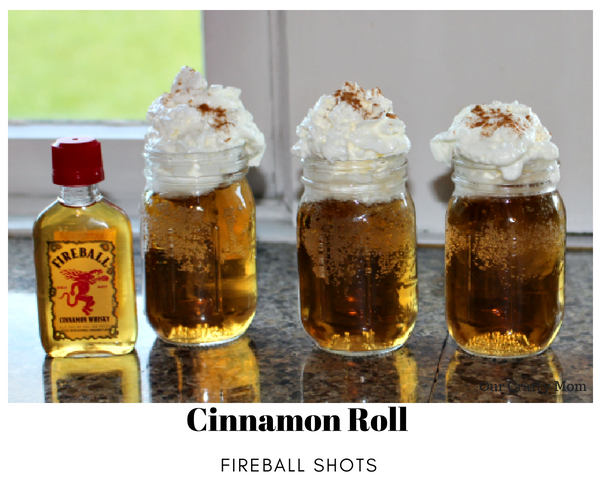 Cinnamon Roll Fireball Shots – Dessert In A Shot! Welcome to week two of the six week Summer Cocktail Series. 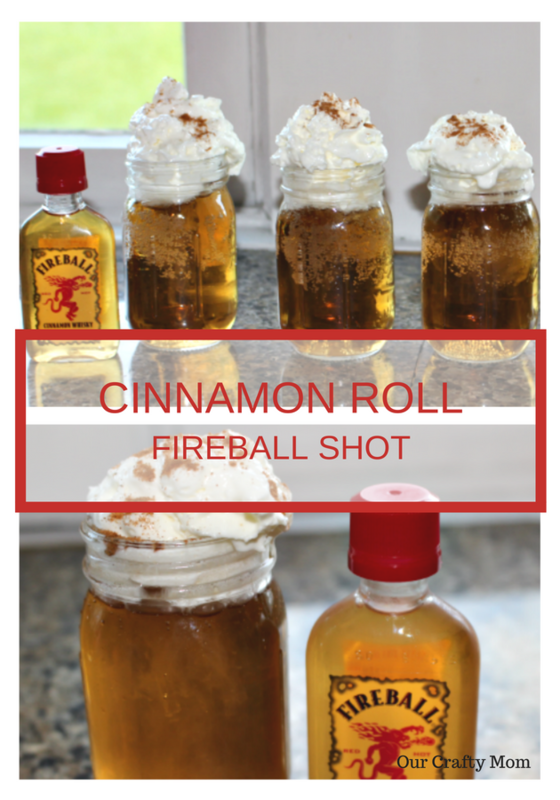 Today I am sharing yummy Cinnamon Roll Fireball Shots, that are seriously like Dessert In A Shot! You will also find Summer Cocktails from some of my blogging friends. Cheers! 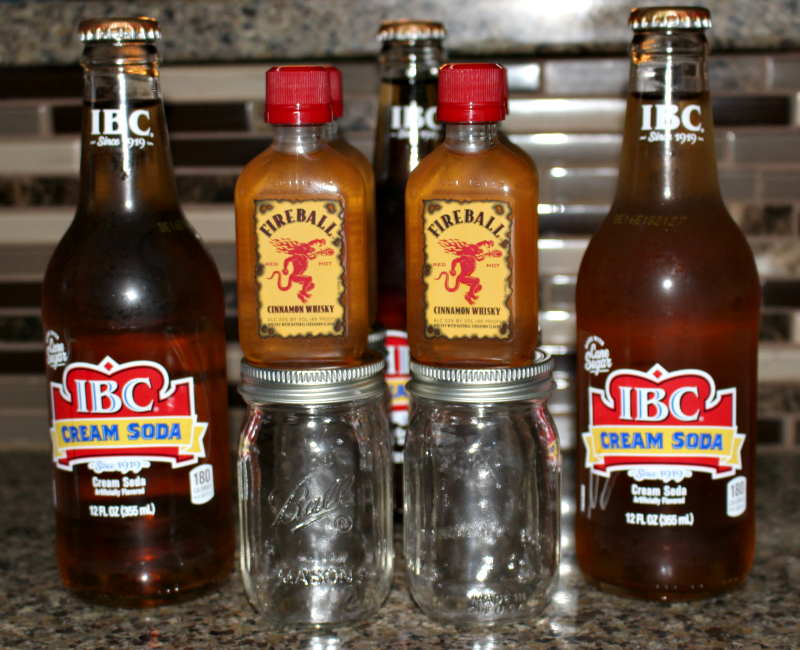 Start with one part fireball to three parts cream soda. I found the adorable mini mason jars at The Christmas Tree Shop, but they sell them on Amazon as well. They are the perfect size for these dessert shots. Now, you certainly can stop here and just enjoy the shot, but to step it up a notch and make it like a dessert, add a dollop of whipped cream and a sprinkle of cinnamon. It is so delicious, but a little messy! You can check out Week 1 of the Summer Cocktail Series here. Enjoy the other tasty cocktails linked up below. You are in for a treat! This drink looks so yummy. I like the addition of the whipped cream and cinnamon. It looks like I need to go to the liquor store so I can give this drink a try. YUM!!! We are fireball lovers in this house. 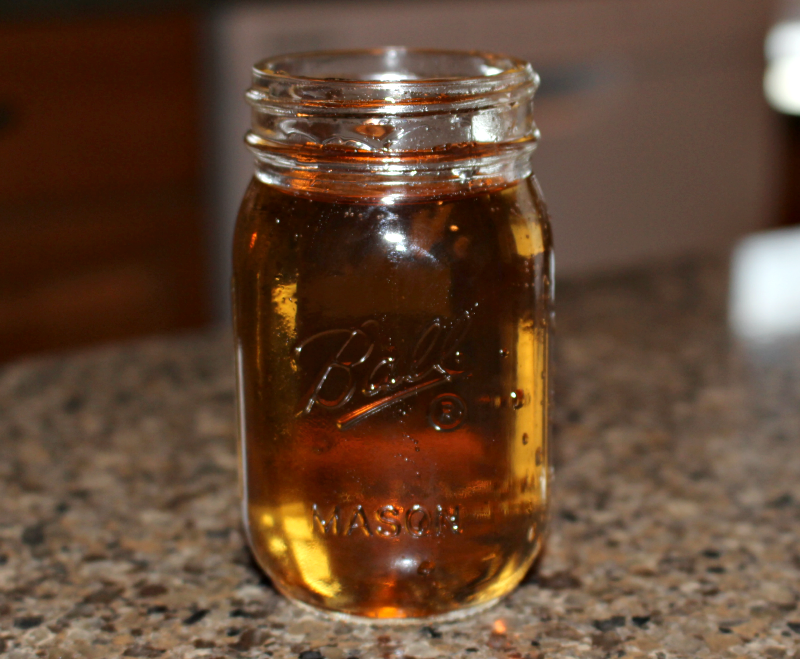 It goes perfect with cream soda, my husbands favorite. We also love it in cherry coke. mmmm!! Thanks for the recipe. They look awesome! I am not a huge drinker, but I am thinking that my kids ( they’re all grown up now) would love these! I may have to mix some up this weekend. I’m not a drinker, but you had me at cinnamon roll. 🙂 Thanks for sharing with SYC.